Marla has been called 'The next big Canadian voice'. This audacious, West coast, urban ingénue has translated her unapologetically open, emotional energy into a sound that has drawn comparisons to everyone from Beyoncé, to Tori Amos, to Sheryl Crow. 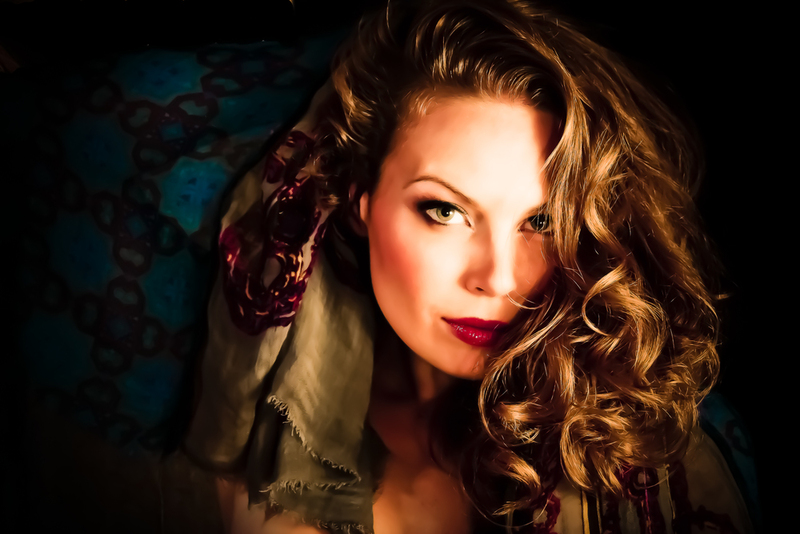 Marla is a massive energy, from her huge, evocative vocal, to her lightning fast whit, her presence, warmth and charisma are a Chinook wind in Mid February. She is undeniable. Marla is currently working on her new project, a lyrically poignant, soulful offering. She is exploring new territory in Neo-Soul and trip-hop, as well as a new lyrical freedom that her mother would likely NOT approve of.